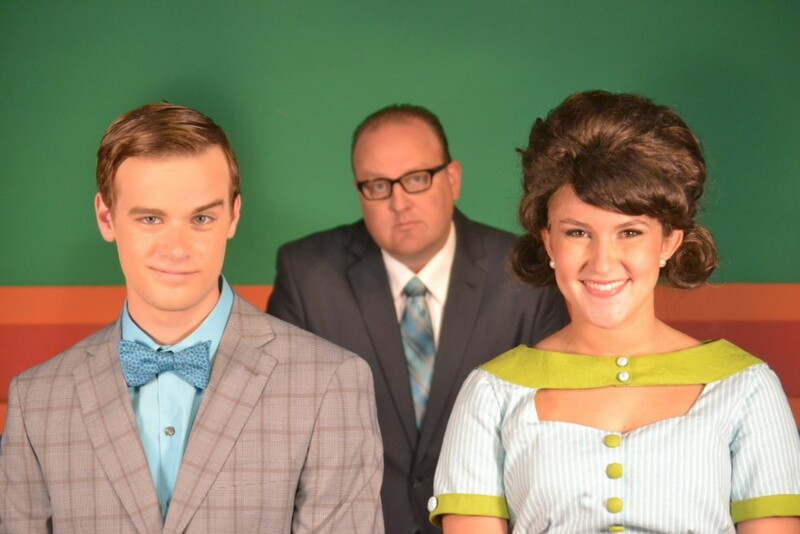 Tallahassee, FL – The School of Theatre at Florida State continues to climb up the ladder of success with the musical Broadway smash How to Succeed in Business Without Really Trying directed by BFA Music Theatre faculty Tom Ossowski. This production will run from October 19-28 in the Fallon Theatre, on the corner of Call and Copeland streets. Set in the chaotic business-driven world of 1961, this production follows the adventures of ambitious J. Pierrepont Finch, played by Nathan Jentink. Young Finch seeks to change the course of his life – from window washer to executive in World Wide Wicket Company – with the help of a book, all while getting the girl in the mix. Rosemary Pilkington, played by Jennifer Maurer, is a secretary at the World Wide Wicket Company who falls head over heels in love with Mr. Finch. Fellow secretary and best friend Smitty, played by Katie Finan, has a big heart but a cynical point of view. 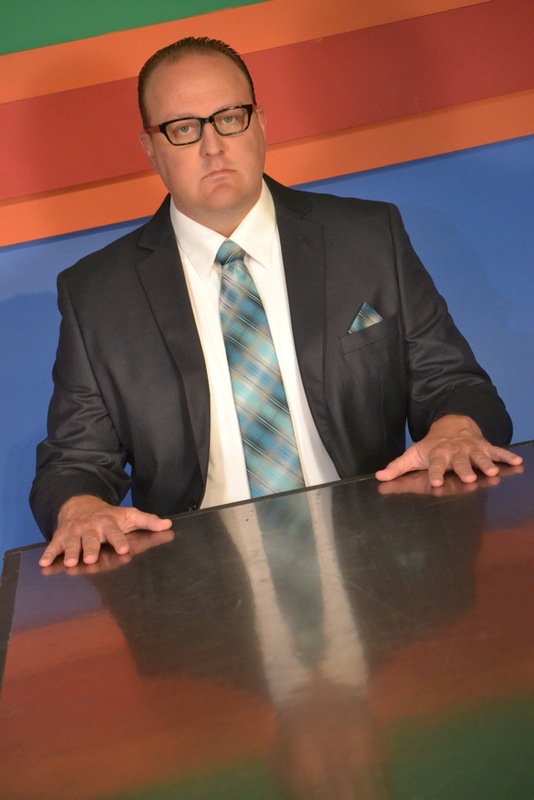 Bud Frump, played by Randy Dierkes, is convinced he’s entitled to positions in the company based on his family connections, which leads to his fast battle against Finch to reach the top of the corporate ladder. With music and lyrics by Frank Loesser and book by Abe Burrows, Jack Weinstock, and Willie Gilbert, How to Succeed… made its Broadway debut in October 1961. Based on the 1952 book by Shepherd Mead, this musical won seven Tony Awards, the New York Drama Critics Circle award, and the 1962 Pulitzer Prize for Drama. Following the original production, the musical kept succeeding with both film and television adaptations, national tours, and two Broadway revivals, the first featuring Matthew Broderick and the second, the 50th anniversary production with Daniel Radcliffe. The School of Theatre at Florida State, known for their national reputation with numerous successful alumni working in professional theatre, welcomes back FSU alum Kevin Covert. 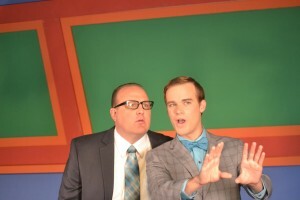 He was an original cast member of How to Succeed…’s most recent Broadway revival and has returned to Tallahassee to choreograph and play J.B. Biggely in the School of Theatre’s production this October. The School of Theatre at Florida State certainly succeeds in the business of presenting productions that leave audiences wanting more. 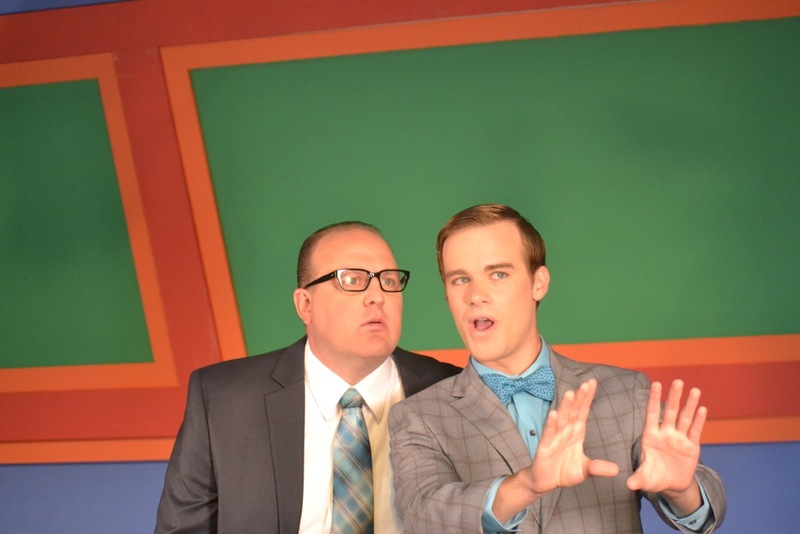 How to Succeed in Business Without Really Trying is sure to be a crowd-pleaser.